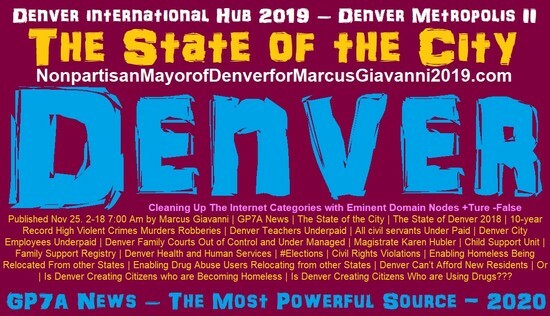 On Nov 30, 2018 3:20 AM by Marcus Giavanni with GP7A News about “Michael Hancock” who is the “Mayor of Denver in 2018”. Does @mayorhancock and will Denver Mayor Michael Hancock. The same person at @Mayorhancock. Don’t worry “Denver Voters” Michael Hancock has reached Peak Leadership. Michael Hancock 2018 record speaks in volumes; far greater than any grand ideas. Denver Mayor Michael Hancock is coming up at the last moment. 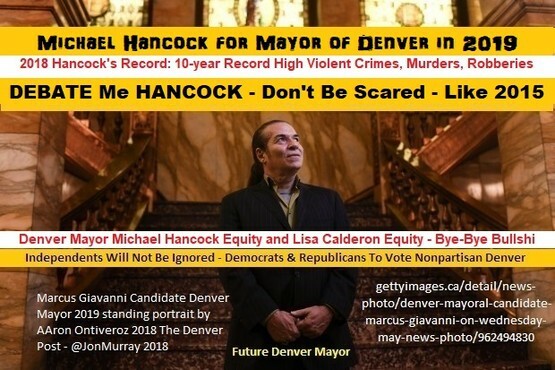 he will come up with to lead Denver into 20 years of Power under the ruling of Michael B. Hancock, and his Democrat party of Denver. And the monopoly of the Denver Government since 1963.This is 55 years of a partisan party to rule over a nonpartisan Government. And all those attorneys who stood for party over law. And did not speak up. Social Credit system Scores and Rankings will have a devastating blow after May 7, 2019 the day of reckoning. Not for Michael Hancock, or Penfield Tate, Lisa Calderon Jamie Giellis. Whom all sound like the same candidates from Michael Hancock, or Penfield Tate, Lisa Calderon Jamie Giellis. And they all have no clue what the next level Denver, is supposed to taking. Denver Voters Say No Way. And they want their Government and media back representing the citizens of Denver. Does the Media; have Clue What They are Doing to Media’s Credibility Relevance Wisdom is being indexed, and it does not look good. With these media’s ace in the hole. 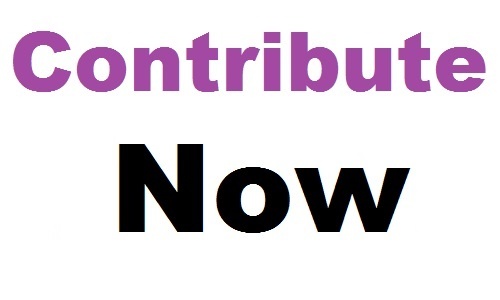 To save the Scores and Rankings, and Investors. They will have to fire all those journalists who did not come forward and tell their bosses. What Marcus Giavanni is saying is TRUE. 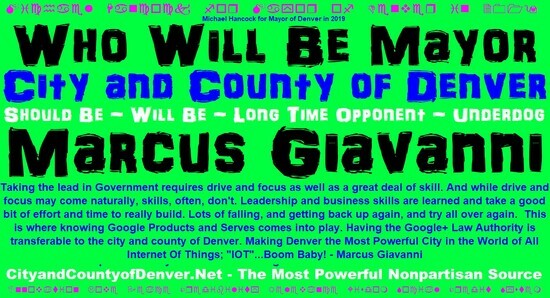 "GP7A News: "About Hancock Mayor, about Hancock Mayor in 2019, about Michael Hancock, see Michael Denver, look Hancock news, found Hancock needing ... New #Leadershop Skills, that he would have had to live out side of Denver to have earned.